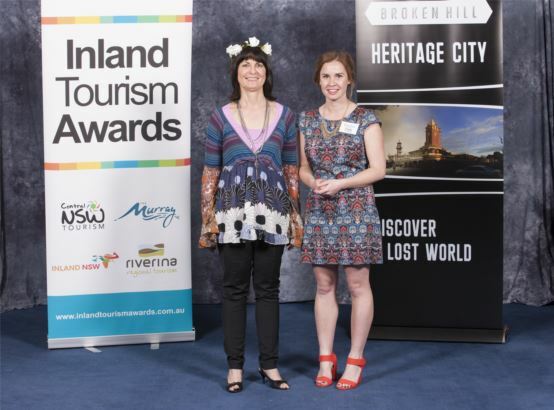 Thank you to Broken Hill for a fun-filled weekend - you certainly know how to show us all a great time! 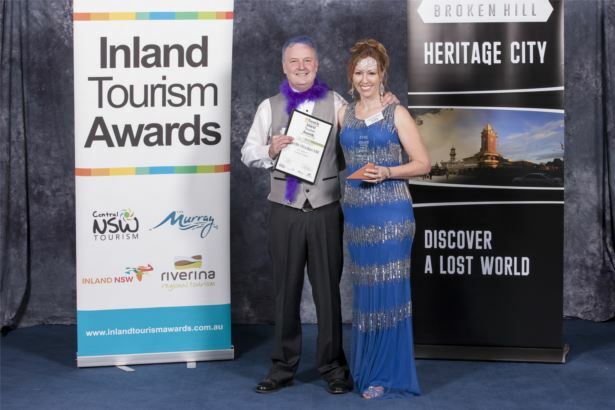 A visit to Broken Hill is for real. 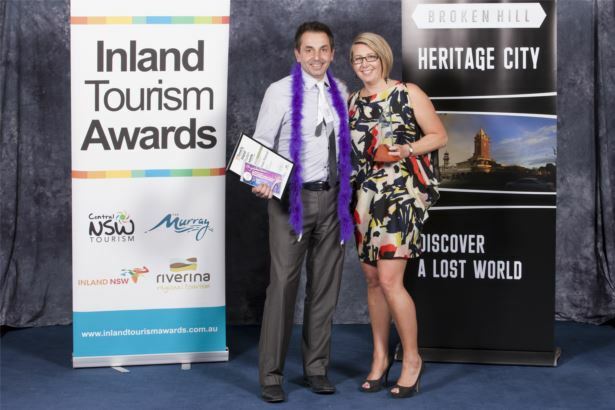 This world-renowned mining city overflows with nationally significant heritage and authentic experiences amid the iconic, accessible outback. Much more than a stunning backdrop, the Silver City is a place for complete immersion. A destination where daily discoveries are recounted every night amid an atmosphere of historic grandeur and hospitality. 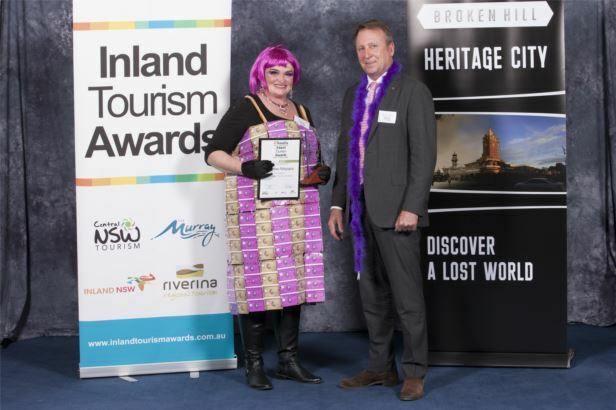 Announced as Australia’s first National Heritage Listed City, Broken Hill truly is a living museum. There are perhaps few places in the world where one can stand in a street at the urban boundary, some 20,000 people and all their dwellings immediately at one’s back, and view nothing but red desert in front, as far as the eye can see. 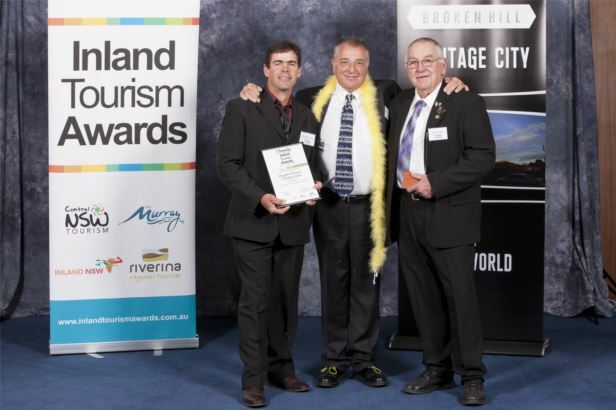 This is the essential experience of Broken Hill – to be here is to discover a lost world. 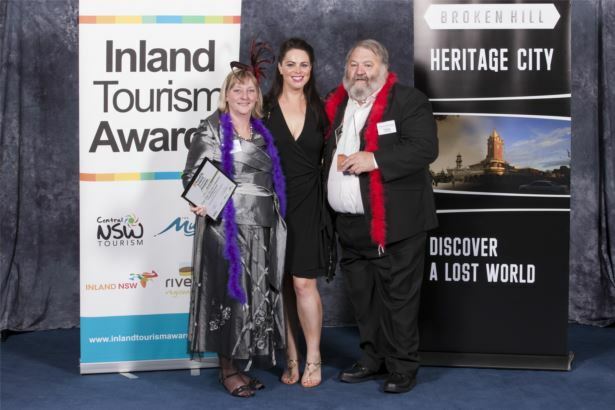 Following a successful Awards weekend in Broken Hill, winners of the 2015 Inland Tourism Awards have been announced. 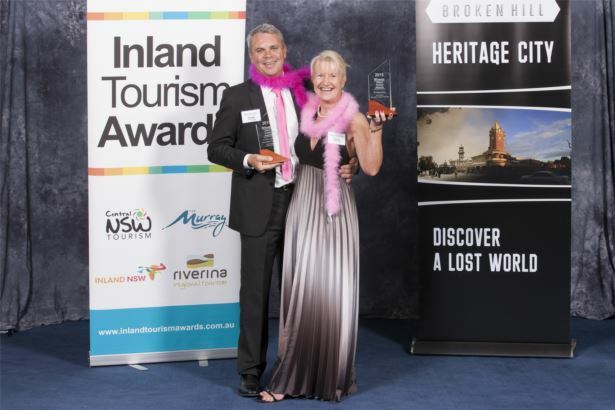 Congratulations to the following winners and all finalists.